43001xt Overhead Crossbar Length 65"
43002xt Overhead Crossbar Length 69.5"
43003xt Overhead Crossbar Length 69.5"
Check our TracRac FitGuide to see which model fits your pickup truck. 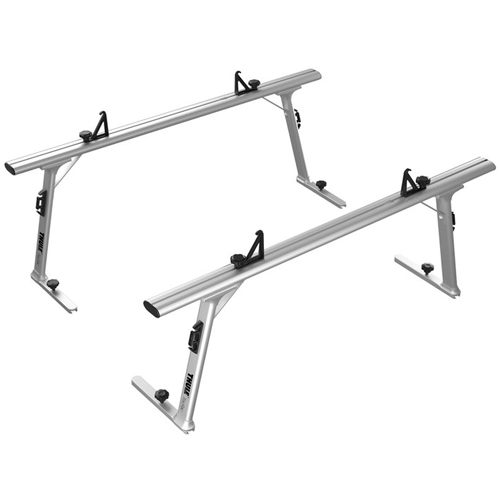 The Thule TracRac SR Overhead Racks are rugged, durable and designed to help get the most out of your pickup truck and rack system. 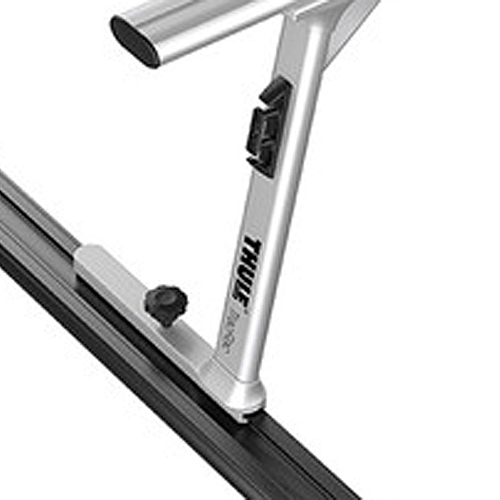 When combined with Thule TracRac's 2 track base rails (sold separately - see below), the Thule TracRac System adjusts to accommodate just about any load length. When not in use, the uprights may be slid forward to provide better access to your bed. 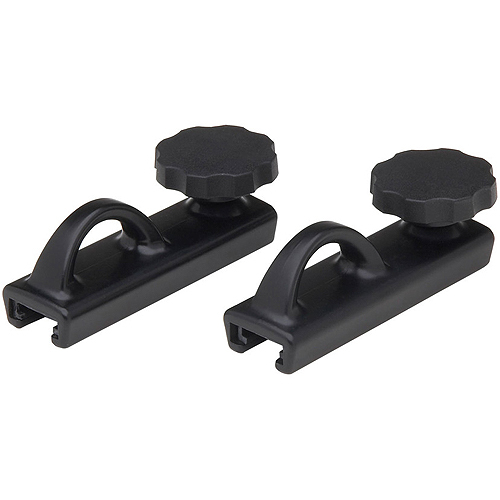 Or, if desired, they can slide completely off the rear of your bed. 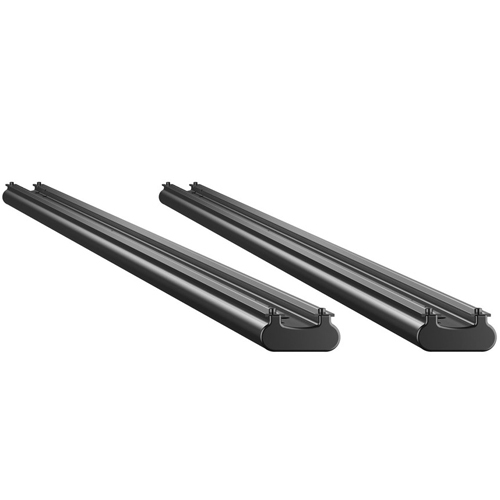 The Thule TracRac SR Overheads carry a wide variety of items ranging from construction materials, ladders, lumber, kayaks, canoes, paddle boards, surfboards and just about anything else. 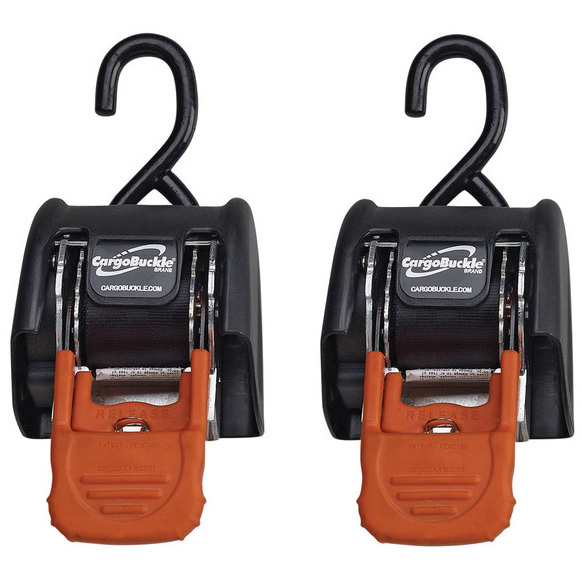 The SR Overheads have a durable powder coat finish and equipped with adjustable Load Stop Crossbar Tie Downs and Arc Side Cleat Tie Downs located mid-way down each upright. 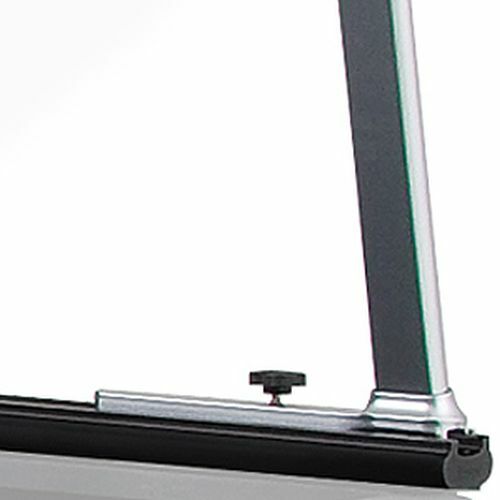 The Thule TracRac SR Overheads incorporate additional corner braces on all 4 corners, connecting the legs and crossbars for added stability. 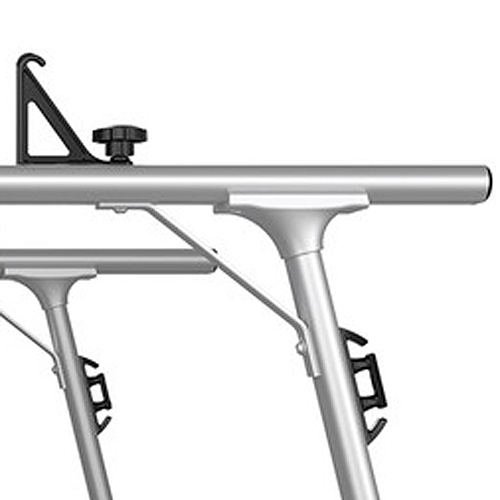 The Thule TracRac SR Overheads include 2 powder coated Overhead Racks, 4 Aluminum Load Stop Crossbar Tie Downs, and 4 Aluminum Arc Side Cleat Tie Downs. 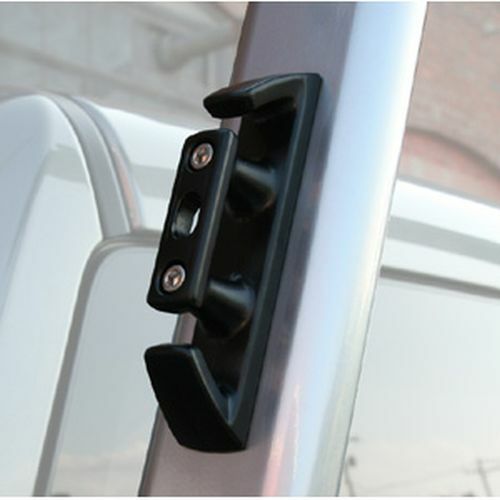 You can find the proper fitting components for your pickup truck with our easy to use Thule TracRac Fit Guide.